Nothing can make your home look nicer than a beautiful tile installation. A tile backsplash in your kitchen puts that true touch of style that makes the room look great. 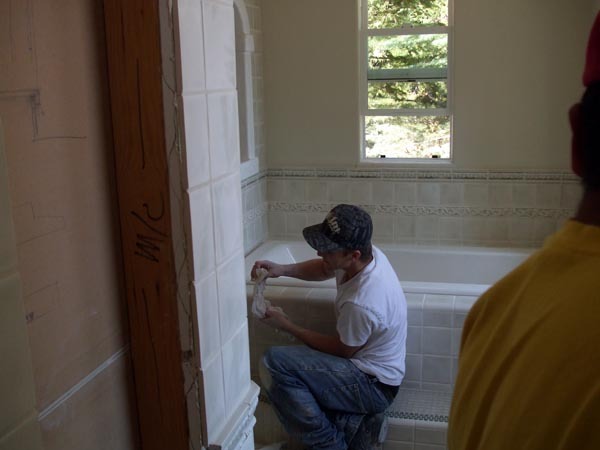 Custom showers and vanity installations in bathrooms are another area of our expertise. And of course tile flooring has more stylish options than ever these days. Nothing is more durable and easy to care for than a tile floor, and if your floor is properly installed by a top quality tile installer like MV Masonry, it will last the life of the home. Take a look at today’s new modern tiles which can look like hardwood, or anything else you can imagine, and let the expert tile contractors at MV Masonry install it perfectly for you in your home or business in Chico, Oroville, Paradise, Magalia, Orland, Willows, Red Bluff or any of the surrounding areas. We handle concrete block wall construction of any sort, whether for new construction or repairs. Our past work includes new walls built to accommodate encroaching trees, walls that have been stuccoed and/or painted afterwards and even walls topped with vinyl fencing for extra privacy. From oncoming vehicles to tree roots or even general wear and tear, brick walls weather a range of rough conditions and often require repair at some point in their lives. The number of options for patio and walkway installations can seem endless, ranging from concrete or brick to pavers or flagstone and other natural materials. 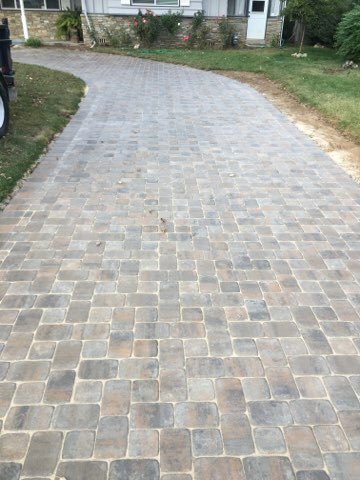 Contact us for ideas and an estimate for patio or walkways for your home or business. We can install everything from natural stone walkways and patios, to concrete pavers for driveways or parking areas, to whatever else you can imagine to suit your needs. 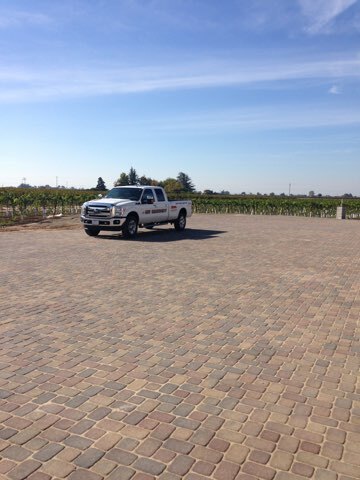 We do concrete pavers, patios and walkway installations throughout northern California, including Butte, Glenn and Tehama County. If stone is the right material for your wall, then you want an expert to do the installation. Whether you want a free standing wall, retaining wall or a veneer façade, our expert stone layers will craft your wall with precise attention to detail and will guarantee that you’ll love the final product. We are a northern California based residential and commercial construction company that has been building extraordinary structures and helping homeowners improve their homes. Our quality workmanship has earned us a reputation as one of the region’s premiere contractors. 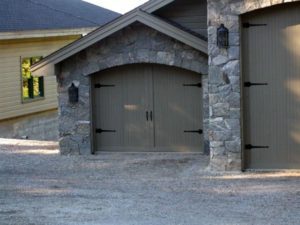 Stone walls or veneers can add more character, charm and style to your home or commercial building than just about anything else you can do. We are experts at all types of stone masonry and projects, so give us a call and let’s discuss your needs. Our projects have a 100% satisfaction guarantee, so we know you will always be happy with our work. We maintain quality through all stages of your project. From the pre-design phase of a project through construction and delivery. We form alliances with property owners, architects, structural engineers, and specialized trades people. Call 530-354-6339 for a free estimate for your project.